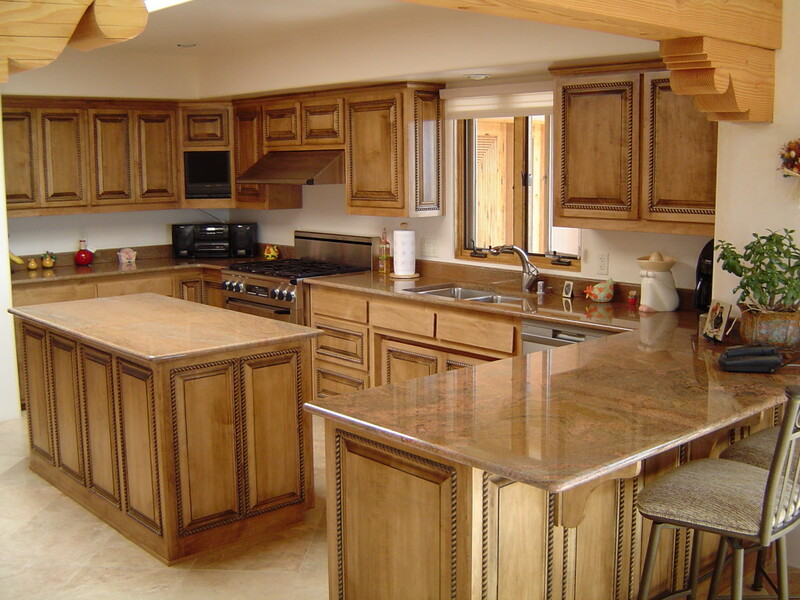 One of the most common used materials for countertops in Santa Fe and through out the United States is stone. Dimension stone slabs like granite are shaped by Sherpa Stone by cutting and finishing using the fabrication equipment in our shop. Sherpa Stone offers stone products from around the world which for clients means the product selection available is boundless. Call today to set up an appointment to meet with us and discuss your projects needs and desires.